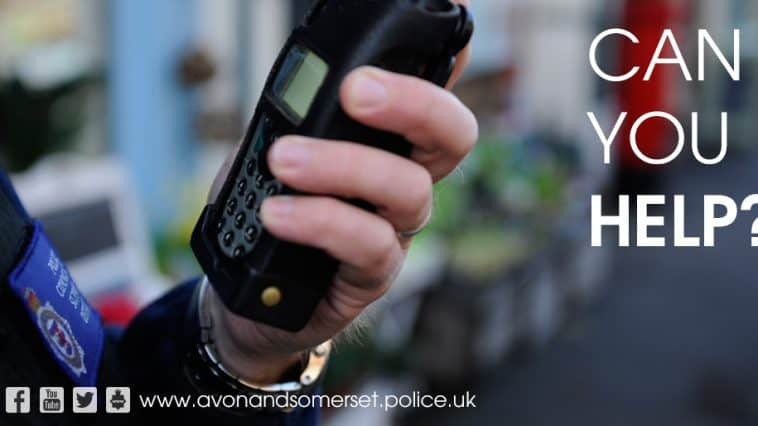 We’re appealing for information following an assault in Bath. The incident happened at about 11.25pm in the Komedia nightclub in Westgate Street on 27 October. A man was assaulted on the dance floor by another man, suffering facial injuries. The victim declined an ambulance but has since had treatment at hospital. We’re keen to speak to anyone who was in the nightclub on the dance floor when the incident happened.